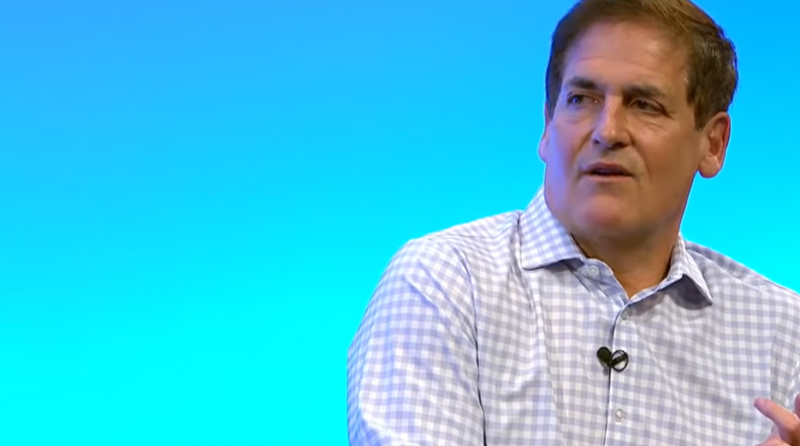 Technology maven and “Shark Tank” personality Mark Cuban is brimming with business ideas, but if there’s one that he would start today, it would revolve around the latest smart home technology and artificial intelligence. In particular, Cuban fancies Alexa–Amazon’s virtual assistant capable of performing functions via voice activation. However, it’s the scripting skills necessary for Alexa that spurs Cuban’s business idea. “Alexa skills and scripting Alexa skills is really, really easy. But everybody thinks it’s really, really hard. And so that disconnect is a great opportunity. And so I told my kids (and) other kids, learn how to script, and just go get your neighbors and set up all of these Alexa tools and you’ll make $25, $30, $40 an hour,” told Recode’s Peter Kafka at the South by Southwest conference in Austin, Texas. The smart home concept is definitely on the move with Amazon’s latest acquisition of Eero marking a continued move towards an expansion of the concept after purchasing video doorbell maker Ring last year for $1 billion. For Cuban, an early purveyor of internet technology and startups centered around such, today’s tech is entering a new real dominated by disruption, such as robotics and artificial intelligence. “As big as PCs were an impact, as big as the internet was, AI is just going to dwarf it. And if you don’t understand it, you’re going to fall behind. Particularly if you run a business,” he said. “I mean, I get it on Amazon and Microsoft and Google, and I run their tutorials. If you go in my bathroom, there’s a book, ‘Machine Learning for Idiots.’ Whenever I get a break, I’m reading it,” said Cuban. In the ETF world, disruption is also on the rise, and it’s not relegated to certain sectors as it will permeate into all industries in some form or fashion. For example, augmented reality is technology comprised of digital images superimposed over the real world, and its use is primed to drive industry growth–industries like real estate and manufacturing are already putting the technology to use in a variety of ways.